Two proposed housing projects in the Round Hill area could get the town utility service they need to succeed in the coming year. 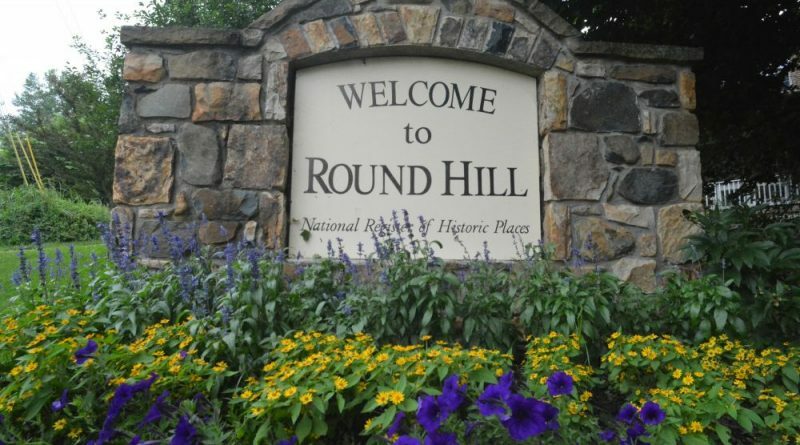 The Round Hill Town Council last Thursday voted 4-0, with Councilwomen Amy Evers and Melissa Hoffmann absent, to direct the Planning Commission to review and consider amending the town’s 2017-2037 Comprehensive Plan to prepare for a possible extension of water and sewer service to properties outside the town limits by adjusting the boundary of either the town corporate limits or the Joint Land Management Area—land outside the town limits that the town provides with utility service. According to the Intent to Amend, that extension will implement some of the plan’s goals, including addressing unmet needs for smaller homes and for housing for seniors, disabled, special needs and low-income residents in the Greater Round Hill Area. The commission will specifically review the plan to determine if adding language to prepare for utility extensions to two properties outside the town limits is warranted. 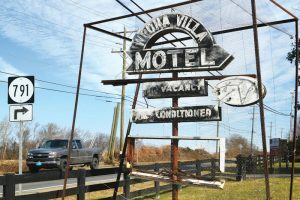 Tree of Life Ministries is eyeing the long-vacant Weona Villa Motel property near Round Hill for the construction of a micro-cottage community. The first of those is the 7-acre Weona Villa Motel property, where Tree of Life Ministries Executive Director Paul Smith has proposed to build a 32 micro-cottage community for low-income residents, specifically seniors. 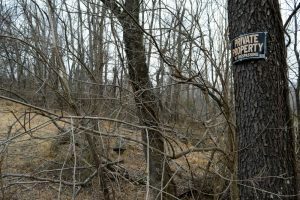 Smith on Feb. 7 requested the Town Council consider extending utility service to the property to make that project work. Mayor Scott Ramsey said that request highlighted the Comprehensive Plan’s minimal mention of affordable housing, which prompted last week’s vote to approve the Intent to Amend. The other is a 20.04-acre property at the northern corner of Yatton and Airmont Roads where land developer John Clark has proposed to build 20 1,000 to 2,800-square-foot energy-efficient homes to benefit seniors and first-time homebuyers. The Planning Commission will use a sample two-page draft amendment prepared by Town Administrator Melissa Hynes when reviewing the Comprehensive Plan. That sample draft includes language supporting a boundary line adjustment to bring the properties into the town limits or within the JLMA to prepare for a public recreational facility, low density residential developments at up to one dwelling unit per acre or a nursing home, residential care or assisted living facility. It also provides that the town would support a corporate limit or JLMA boundary line adjustment only if proposed development complies with the goals of the Comprehensive Plan, does not include townhomes, if a traffic study is done for non-residential developments, if their utility usage would not adversely impact in-town utility service, if they do not impact the integrity or authenticity of the town’s historic character and if developers agree to install sidewalks connecting residents with community facilities within a half mile. The sample draft additionally outlines a recommended requirement that development be compatible with the features, size, scale and proportion of buildings in the town’s Historic District. The Planning Commission will have until June 20 to prepare a draft Comprehensive Plan amendment, hold a public hearing on it and recommend it to the Town Council.